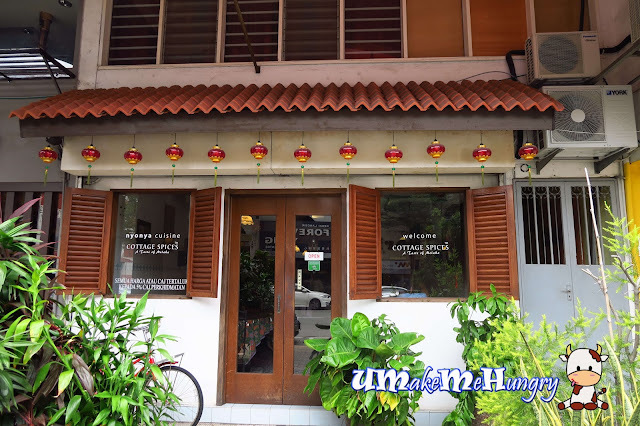 It was our last meal before heading back to Singapore and we decided to have another try of Nyonya food. We walked somewhere nearing to our hotel and realise that most of the Peranakan restaurants were closed on a Tuesday and have no idea why. Fortunately, we passed by Cottage Spices and spotted the Trip Advisor logo. Soon after we headed into the restaurant, the friendly server handed in their menu to us. Interior furnishing is quite down to earth, nothing fanciful in decorations. They have the oldest kinds of tiling on the walls as well as the floor. The dining area is well ventilated via air con and wall mounted fans. 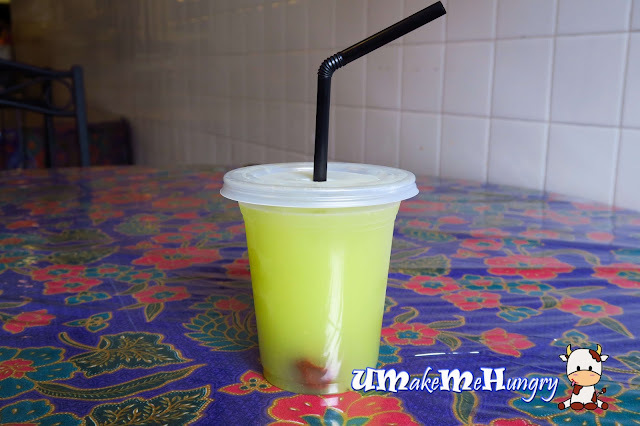 We ordered Lime Plum Juice while waiting for the dishes to be cooked. 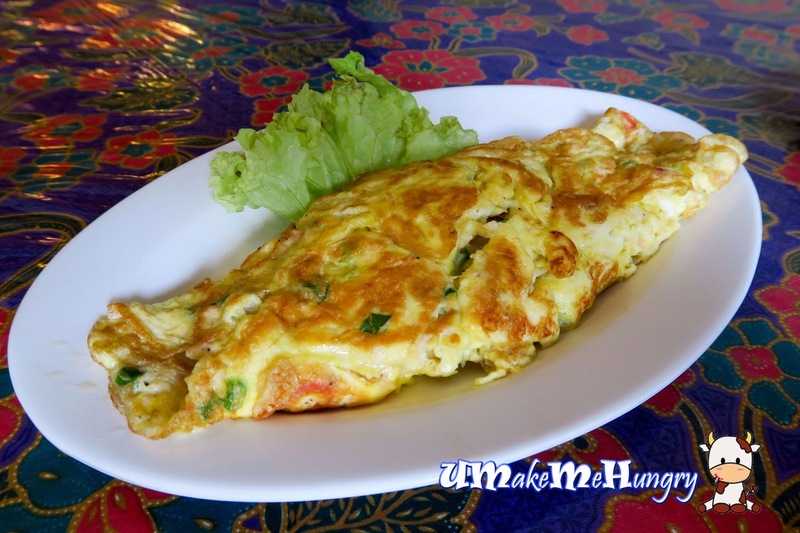 Fluffy omlette with Cincalok. Besides that having it moist, it goes well to plain rice alone. 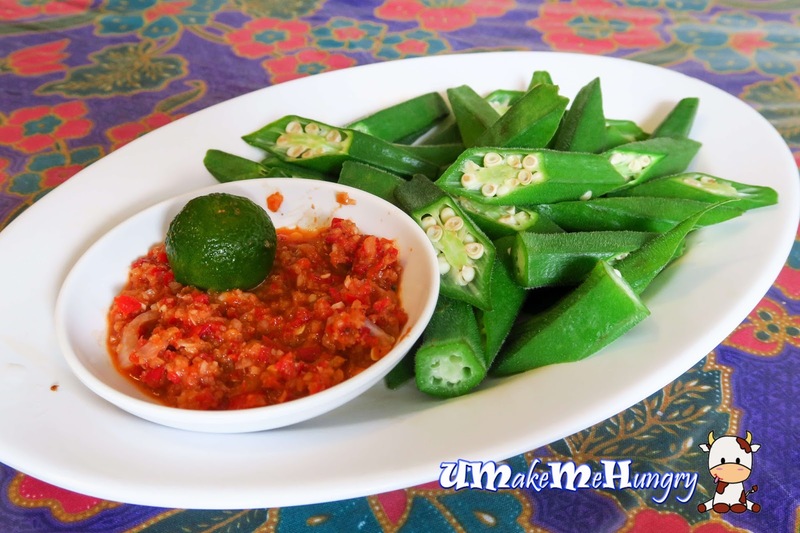 Straight forward and simple with lady fingers pairing up with Sambal Belachan. Never felt so contented with ladies fingers! 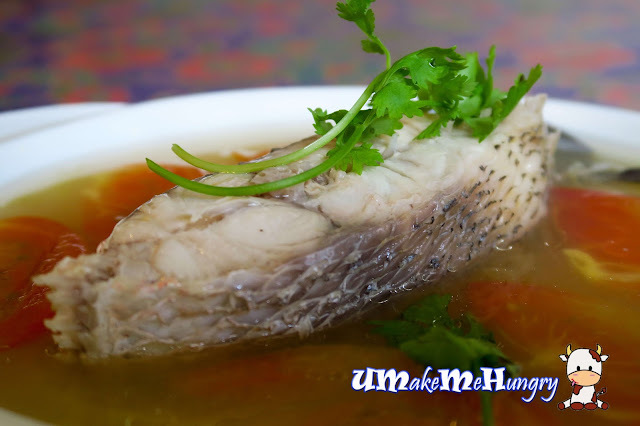 Skipping the Chilli Version, we decided to go for something lighter and had the Teochew Style Steamed Fish. Server has clarified that it will be a portion of the fish instead of the fish tail that is shown on the picture. Fish was absolutely fresh, well executed in tasty broth made up by coriander, gingers, tomato and plums. 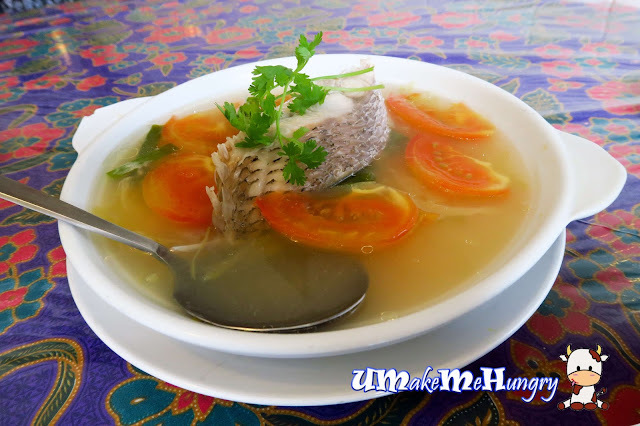 What I like most is all in its soup that brings out the freshness of fish together with the Teochew style of the dish. 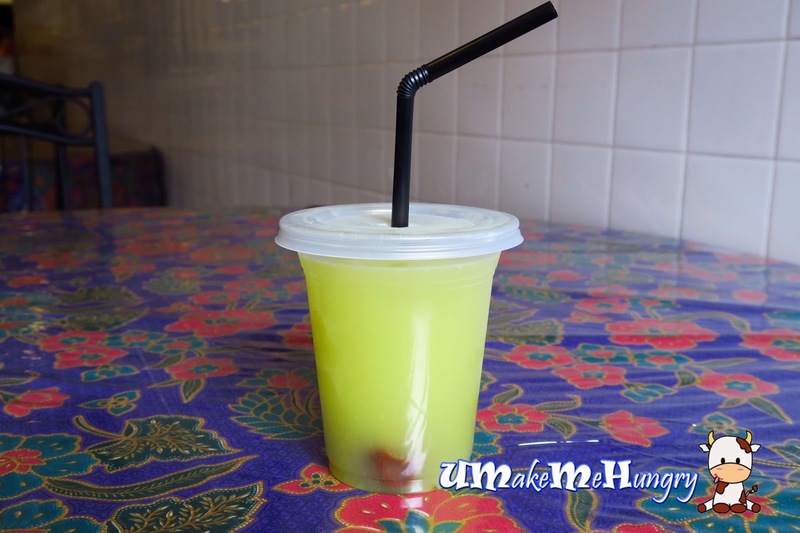 Last but not least, a dessert that we must have and not to skipped while we are still in Melaka - The Cendol. 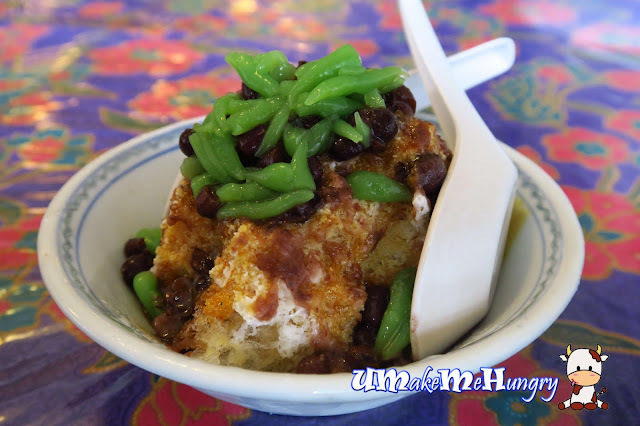 Nyonya Cendol has a good hint of coconut milk fragrant with Gula Melaka, topped with coconut jelly as well as tasty red beans. 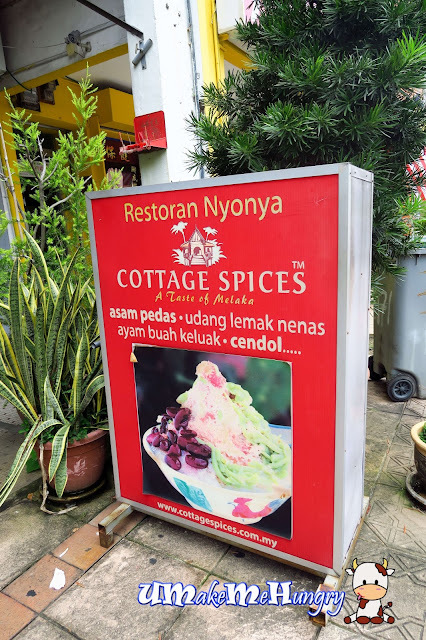 In terms of Service, Cottage Spices fares more better than Restoran Ole Sayang. Servers came with a smile and polite when taking orders. 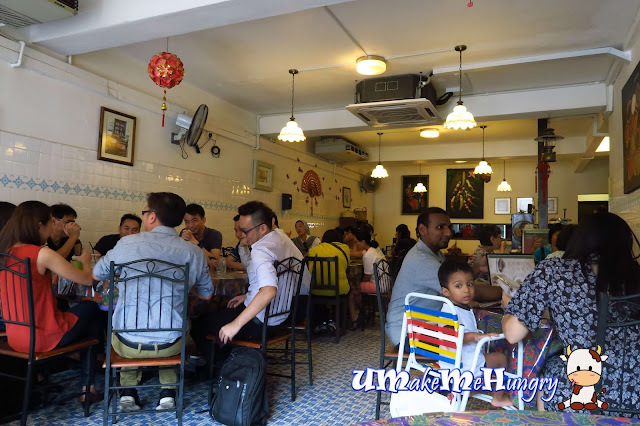 They are more professional in handling customers and if you notice, they leave a stool against the wall at every table for diners to place their bags on. This make us feels very cozy. 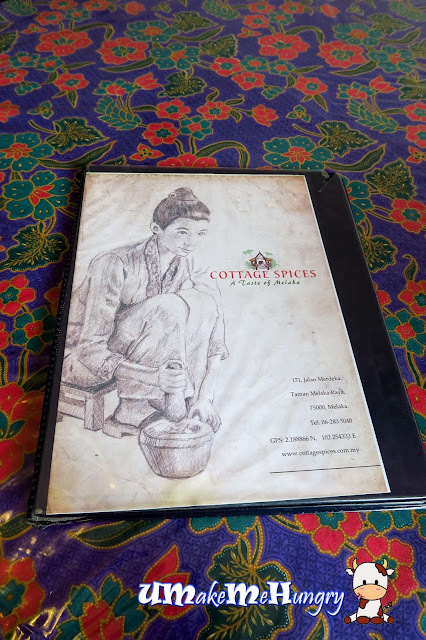 Morever the quality of food in which Cottage Spices doles out from the kitchen tastes good with a homely favour.